liteʁal — Literal: which is made up of letters, relating to the letters of the alphabet or literature. Which is in exact accordance with the letter, word for word. Which is rigorously consistent with truth and reality. In linguistics, a state of language characterized by written texts, as opposed to spoken ones. In hermeneutics, a reading level that ignores derived meanings, which does not require additional interpretation. In mathematics and programming, an explicit fixed value, as opposed to a variable. The contemporary use of this word is most often figurative or by antiphrase. The liteʁal collection, directed by Lucile Haute, is a collection of digital and printed books, in English and French, dedicated to contemporary art, design and research in these fields. The essays, works and texts she selects are objects of graphic, typographic, interactive, plastic and aesthetic experimentation. They are experimental frameworks for research in and through design, exploring the book’s sensitivity in the era of digital ubiquity. If the gestation of the book has become eminently computational, what becomes the sensory experience of reading on unconventional media? What escapes, what is created when we translate from one sensitive mode to another, from paper to screen, from screen to paper? What would then be the criteria of the “beautiful digital book”, an object whose authenticity is still evolving? 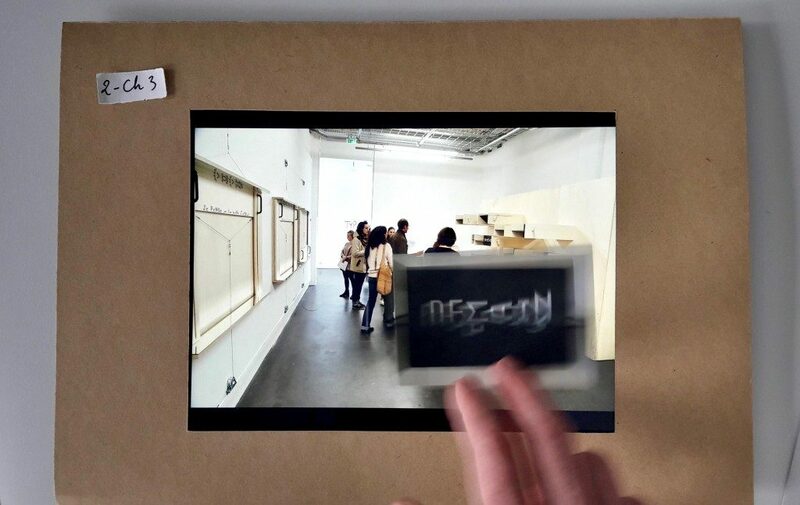 These questions regarding the close relation between content, form and media in editorial and reading processes are the result of experimental research conducted with EnsadLab—PSL, the art and design research laboratory of École nationale supérieure des Arts Décoratifs de Paris.